Today I walked arround to discover Eger. You will see the result of that in the beginning of the following photo gallery…I also had to upload our beautiful view from our room. 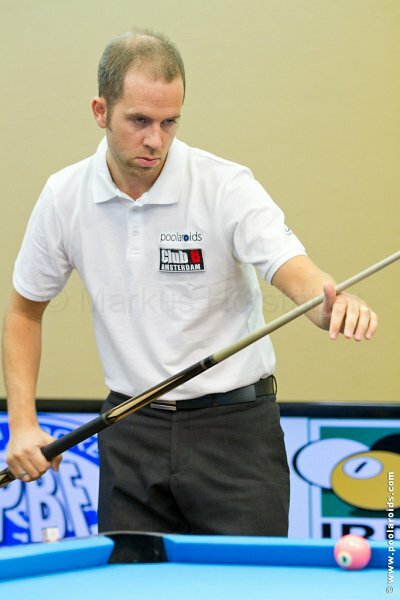 Also today started the Beassy 9 Ball World Class Open. Beatrix also started her own line of high end cues.